NEW YORK – After any big winter storm, the snow and ice piles up and it’s the responsibility of homeowners and businesses to keep walkways clear of slippery patches, potholes and anything else that would obstruct your path. In most areas, shoveling, salting and repairing isn’t just the courteous thing to do, it’s the law. These accidents aren’t just happening outside in the elements but liability extends inside homes and businesses as well. Just recently, a Louisiana woman sued a grocery store chain because she slipped on an “unknown substance” spilled in one of the aisles. Although the case doesn’t specify an amount, the woman is asking to recover medical costs, loss of wages, pain and suffering, mental anguish, and distress. In just one year, medical costs of falls added up to $30 billion. 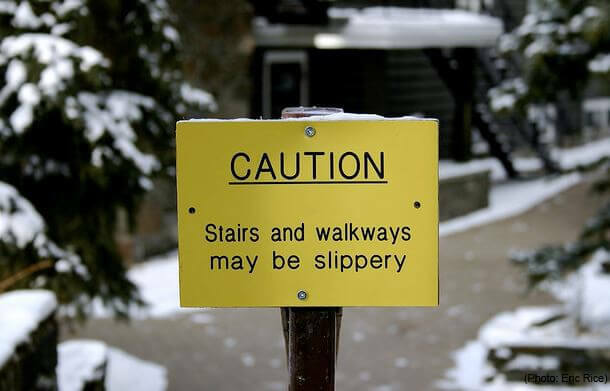 According to the Centers for Disease Control and Prevention (CDC), more than 2.5 million people were treated in emergency rooms after a slip and fall with a third of those accidents resulting in further hospitalization. 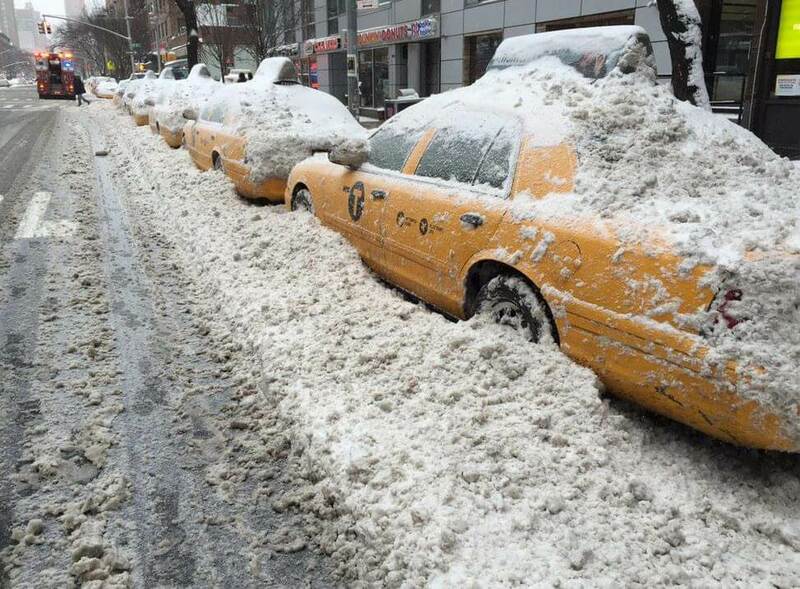 NEW YORK – It wasn’t the worst blizzard the city has ever seen. You may need to go back to 1888 for that when a storm dropped four feet of snow in the Hudson River valley. That storm caused $25 million in damage (in today’s terms a half billion dollars) and 400 people died as a result. Monday evening’s nor’easter wasn’t nearly as costly or deadly but the storm did have an impact on the area that can still be felt. 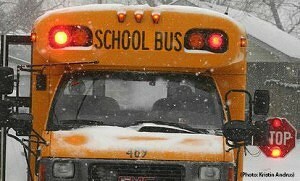 Travel bans were in effect overnight, schools were cancelled and throughout the storm, accidents happened. 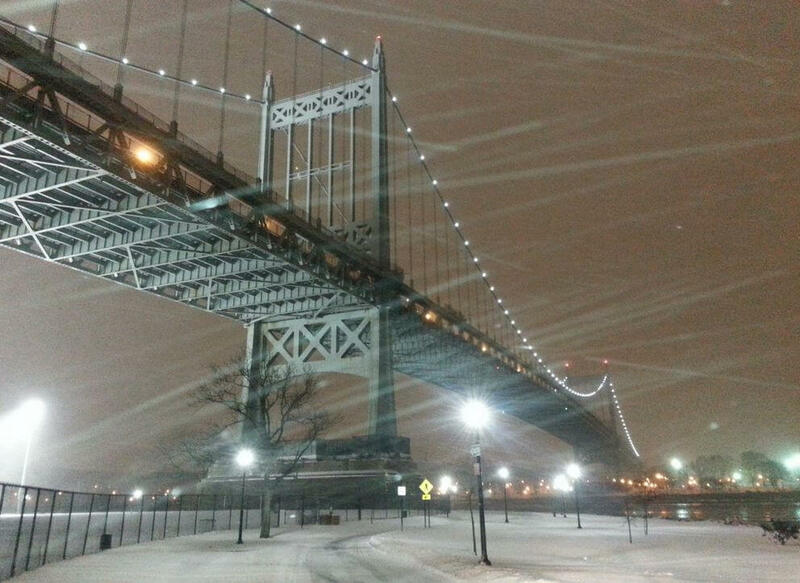 In Suffolk County, a teenager died in a sledding accident Monday night. Police said the teenager was snow-tubing, lost control and struck a light pole. In New Jersey, a Jersey City driver crashed into a transit bus stopped at a red light before Gov. 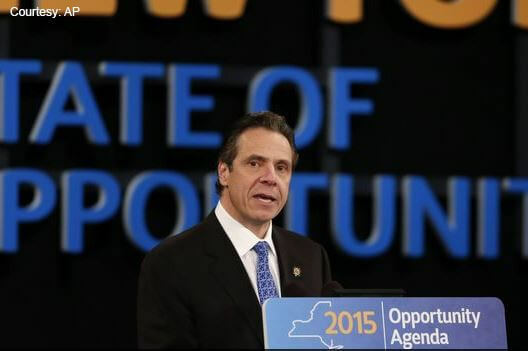 Chris Christie and other state leaders issued travel bans. Massachusetts Gov. Charlie Baker called the ban ‘precautionary’ as his state received the brunt of the storm. However, there weren’t many major crashes. 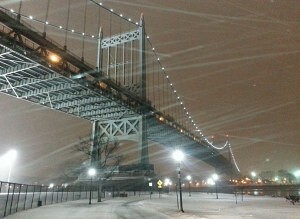 Officials in several northeastern states attribute that to practical planning and drivers adhering to the travel bans. Connecticut Gov. Dannel Mallory said the state only recorded a handful of accidents overnight. Although the storm wasn’t as severe as expected, New York Mayor Bill de Blasio urged drivers to avoid the roads, if possible. “The roads are still dangerous and they are passable but there is a level of ice under the snow in many areas,” de Blasio said. More than 2,300 snow plows will continue clearing city streets preparing for New York’s grand reopening on Wednesday. 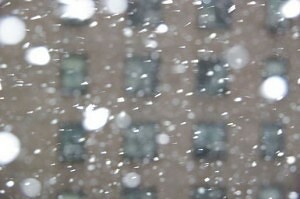 NEW YORK – As millions stock up on canned goods, rock salt and snow shovels, bracing for a nor-easter winter storm. What few people consider are ways to stay out of the emergency room when the storm strikes. Each winter, hospitals record a spike in cases of heart attacks, carbon monoxide poisonings, and car accident injuries. Doctors say cold weather immediately puts people at a greater risk of having a heart attack because the frigid air tightens the blood vessels. On top of that, treading through the snow and shoveling is heavy exercise, further straining your vascular system. When the winter storm hits, another leading cause that brings people into the hospital is carbon monoxide poisoning. Studies have shown that many drivers will leave their cars idling while they shovel the snow. Doctors say this is a bad idea because snow and ice can get lodged in the tailpipe, causing a buildup of the deadly gas inside the car cabin. Most often, drivers are rushed to the E.R. because of car accidents or because they’ve slipped and fallen on ice. Roads can be dangerous even after they are plowed due to black ice, blowing snow and flash freezing. As you prepare for the next winter storm, remember to stay informed and adhere to area driving bans. The best way to avoid the emergency room is to avoid the storm altogether and stay inside. NEW YORK – Every year, thousands of drivers hit the roads during a storm without realizing how much it can drastically increase the risk for car accidents. On average, weather is blamed for over 1.3 million crashes each year. When a winter storm rolls through your town, drivers may be putting their lives on the line to battle slushy pavement, ice, snow, and rain. 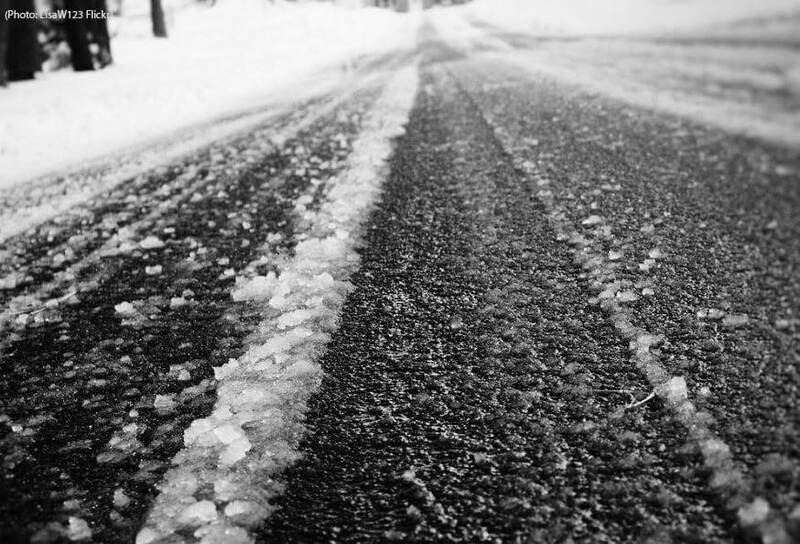 Statistics show slushy pavement can be blamed for 14 percent of weather-related crashes. If there’s slush on the road, the most important tip is to drive extra slow. Many times, the slush can quickly freeze, making stopping and turning much more difficult. Ice causes about 12 percent of weather-related crashes. Black ice is most dangerous because drivers often don’t realize it’s there. New York car accident attorneys suggest avoiding nighttime driving because it is even more difficult to spot in low-light conditions. 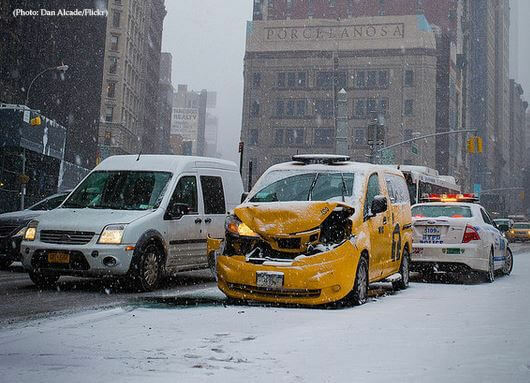 Snow and sleet make up 17 percent of weather-related car accidents. Avoiding the roads altogether is safest when the snow is falling. However, if you must drive, avoid side streets which may not be plowed. Also, it’s important to increase your visibility both in front of the vehicle and behind; that means clearing snow from all your windows. Snow, sleet and ice are mischievous on the roads but most crashes are due to wet pavement. Nearly a million accidents happen on wet pavement every year and it becomes extremely dangerous in cold weather when wet pavement can freeze almost instantaneously. New York car accident lawyers know bridges and overpasses freeze faster and suggest avoiding those areas and driving slower. While you can’t always avoid accidents from happening, following these tips can lower the risk of accidents on the roads. BUFFALO, N.Y. – State Police said a student was dragged for nearly a half mile after her backpack was snagged in the bus doors Tuesday afternoon. The Avoca Central student reported minor injuries. The incident marks the third time in the past month a student was hurt getting off the school bus. According to the Associated Press, the first two happened in Madison County in late December resulting in one bus driver’s resignation. The accidents aren’t just happening off the bus; earlier in January, police said a school bus driver suffered a heart attack before crashing into another school bus in Rochester. The driver of the first bus died at the scene while the other driver and eight students were injured. “These accidents are happening across the country,” the Buffalo car accident lawyer said. In Louisiana, a 14 year-old was killed crossing the street, hit by an out of control vehicle. In Michigan, a 15 year-old was struck as he ran toward his approaching school bus. “It is with deep sadness that I communicate to you that Lucas Vansprange, ninth grader at Central High School has passed away. Lucas was struck by a vehicle on Cascade Road this morning around 7:00 a.m.,” school administrators said in a letter sent to parents. Statistics put together by the National Highway and Traffic Safety Administration show the majority of accidents happen in the mid-afternoon and involve more than one vehicle. Although statistics show bus travel remains one of the safest modes of transportation, the number of bus accidents has disturbingly been increasing since 2003. NEW YORK – Thousands of consumers fell ill and a handful have died due to a listeria outbreak linked to apples, specifically those grown by Bidart Bros. of Bakersfield, Calif. Now, in addition to the apples, the Food and Drug Administration (FDA) has linked listeria to several other products like cheese, spinach and kale. 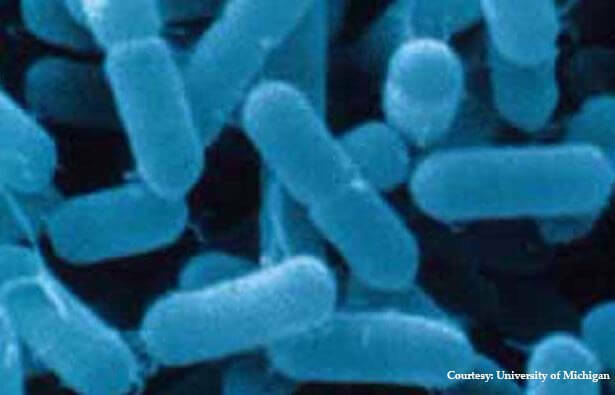 In Washington state, the Department of Health said an outbreak of listeria originating from a Yakima cheese maker killed one person and made two others severely ill. The deadly bacteria was reported to be found in Queseria Bendita cheeses and sour cream. The company has stopped producing the cheeses and has recalled the products including Queso Fresco, Panela and Requeson cheeses. Inventure Foods, Inc. of Phoenix, Ariz. also issued a recall due to listeria fears. Its RADER FARMS Fresh Start Smoothie Blend, Fresh Start Sunrise Refresh Fusion and Fresh Start Daily Power Fusion have all been recalled due to health risks. The products are commonly sold at Costco. Although the recalled blends themselves did not test positive for listeria, the FDA reports the deadly bacterium was detected on spinach and kale ingredients, which are supplied by an outside party but used in the smoothie blends. According to the FDA, listeria can cause serious and sometimes fatal infections in young children, elderly adults or others with weakened immune systems while healthy adults may experience a temporary high fever, headache, nausea and abdominal pain. NEW YORK – Flash freezing roads left a glaze of ice underneath thousands of tires in the northeast. From Pennsylvania to New York to New England, crashes were reported and drivers blamed ‘black ice’ for the accidents. The Associated Press reports a deadly pile up on Interstate 76 outside Philadelphia wrecked 30 to 50 vehicles. A rainy day coupled with a quick drop in temperatures created the dangerous conditions Sunday morning, which continued through the weekend and into Monday. According to FDNY, New York firefighters responded to more than a dozen of accidents across the city Sunday morning alone including a 20-car pileup on the Bruckner Expressway. The icy conditions forced several closures as well. A large section of the Long Island Expressway was cut off near the Queens-Midtown Tunnel and the Port Authority of New York and New Jersey closed the Palisades Interstate Parkway to the George Washington Bridge. Bus services were canceled or delayed in many areas of the northeast, clearing the roads for first responders, who recorded hundreds of calls for aid. “How can we put this plainly? THERE ARE ICY CONDITIONS ON MOST ROADS. AVOID TRAVEL UNLESS ABSOLUTELY NECESSARY. Sorry for yelling :)” Philadelphia police tweeted Sunday morning. New Jersey State Police reported 428 car accidents and speed restrictions all before noon on Sunday. A NJ Department of Transportation spokesman said conditions have improved since the weekend but flooding still remains a concern. Further north, freezing roads continue to be a hazardous problem due to black ice and additional traffic after the holiday weekend. ST. PAUL, Minn. – Following another global oil disaster, public safety workers are questioning if they are prepared to handle an accident. In a new report, Minnesota public safety workers told the state they are not fully trained and some did not know what kinds of equipment they need to use to contain an oil fire. Across the nation, states and municipalities are facing the same the question: are they prepared for an oil disaster? 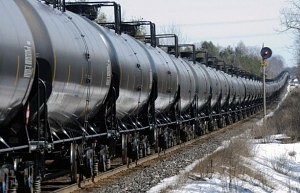 In Washington state, both Republican and Democratic lawmakers are pushing competing bills to improve oil train safety. The northwestern state saw a spike in crude oil shipments by rail and lawmakers requested more information on safety standards and procedures. A draft of the study released last month recommended more training for first responders, more railroad inspectors and a series of financial inspections that would make sure those who transport oil can pay for cleanup. Minnesota Public Safety officials state in their report that they will improve the state’s preparedness. They plan to increase basic oil safety training, and plan large-scale drills with hands-on practices in case such a train accident happens. NEW YORK – Half of the fatal car accidents involving teens and young adults are linked to either pot, alcohol or both, according to a new study. The study found more than half (50.3 percent) of drivers between 16 and 25 years old who died in crashes were drunk, high or both at the time of the crash. 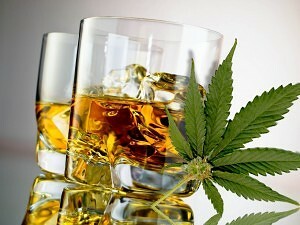 Study statistics showed 36.8 percent tested positive for alcohol alone, 5.9 percent for marijuana alone and 7.6 percent were using both. As more states legalize marijuana, study researcher Katherine Keyes, of Columbia University, suggests the disturbing statistical trend could become worse without a strong focus on education and prevention. “Given the rapid changes currently underway in marijuana availability and permissibility in the U.S., understanding the effects of drug control policies on substance use behavior and adverse health outcomes, such as fatal motor vehicle crashes, has never been more important,” Keyes wrote in her conclusion. Keyes and other researchers pulled data from California, Connecticut, Hawaii, Illinois, New Hampshire, New Jersey, Rhode Island, Washington and West Virginia, since each of these states tests at least 85 percent of its fatal car crash victims for drugs and alcohol within an hour of the accident. Their study concludes more teens and young adults could choose marijuana over alcohol due to its increased availability from legalization but any effects may be minimal or even detrimental for fatality rates overall.